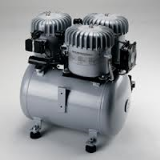 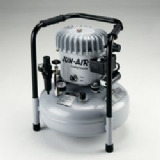 The Jun-Air range of air compressors for sale through CJS Direct will contain one suitable for most situations, silent, reliable and efficient. 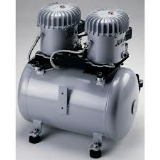 The Jun-Air oil-less rocking piston series is ideal for applications where low noise and long life are key requirements. 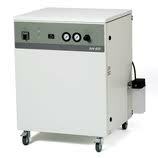 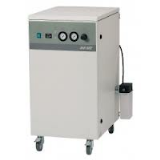 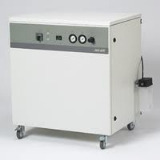 The Jun-Air oil-lubricated compressor is the "original" quiet compressor with a noise level below 45 dB(A), and is the lifeline of dental surgeries worldwide. 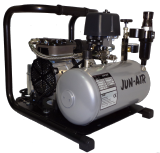 CJS Direct Ltd carry a large stock of Jun-Air compressors at it's state of the art facility in Aston, Birmingham with next day delivery options, please contact our sales team to discuss your requirments.